Do you have a backflow device? A backflow device is used to prevent contaminated water from back-flowing into your potable water system. It uses a system of check valves to keep the two water systems separate. If you own a commercial building or a multi-family housing unit, chances are you have a backflow device that needs to be inspected annually. 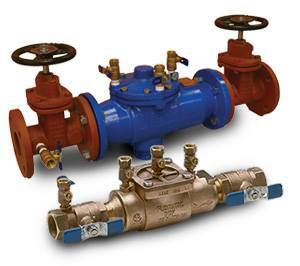 Backflow devices can also be used for fire sprinkler and landscape sprinkler systems. Gary the Plumber is a licensed and certified backflow tester. 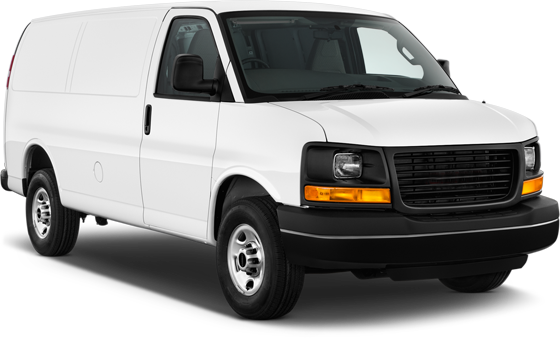 He can perform any required annual inspections as well as repair faulty devices. While these devices can often be repaired, sometimes they are beyond fixing and need to be replaced. Gary the Plumber can also help install a new or replacement backflow device. You can always send us your non-emergency questions through our website. We will reply to your message the next business day. You have a lot of choices when it comes to plumbing service in South Florida. But, if you want to fast, friendly, and affordable service there is only one option, Gary the Plumber. There’s a reason he’s been around for more than 25 years. He not only knows how to solve just about any plumbing issue, but he also knows how to treat people the right way. Call Gary the Plumber if you want to find out what it’s like to get plumbing services from someone that you can trust. If you want to schedule a consultation for a remodel, or if you have some other non-emergency question, you can always send us a message using the form down below. We will get back to you the next business day. Copyright © Gary the Plumber FL. All Rights Reserved.